Nemea is a small town in the Prefecture of Korinthia and the seat of the municipality of Nemea, Peloponnese. In the old days, the area was better known as Agios Georgios and in ancient times it was called Fliasion Field after the ancient city of Fliounta (Flius). The region has always been famous for its excellent wine. The town’s name, Nemea, first appeared in 1840, when the municipality of Nemea was established, and became permanent after WWII.The region of Nemea is characterized by its large number of vineyards and the production of wine. A small plain traversed by the river Asopos with low hills, where the grape variety of Agiorgitiko, which produces superb ruby red wines, is cultivated. "Nemea" is named after the Nymph bearing the same name, daughter of the river – Asopos. The region has been inhabited since prehistoric times and is considered to be, one of the most religious places in Greece; it has been a centre of religious and athletic events of the wider Greek territory since antiquity. The sanctuaries of Zeus, Ivis, Dimitra and Persephone, the ancient stadium with a capacity of 40.000 seats, the Mycenaean tombs are the most important sights of the region. The first finds corroborating human habitation in the area date back to 1500 BC and were revealed on Tsoungiza Hill, in the Valley of Nemea. In the 10th century BC, the city of Fliounta was established 3km away from the present-day town of Nemea. 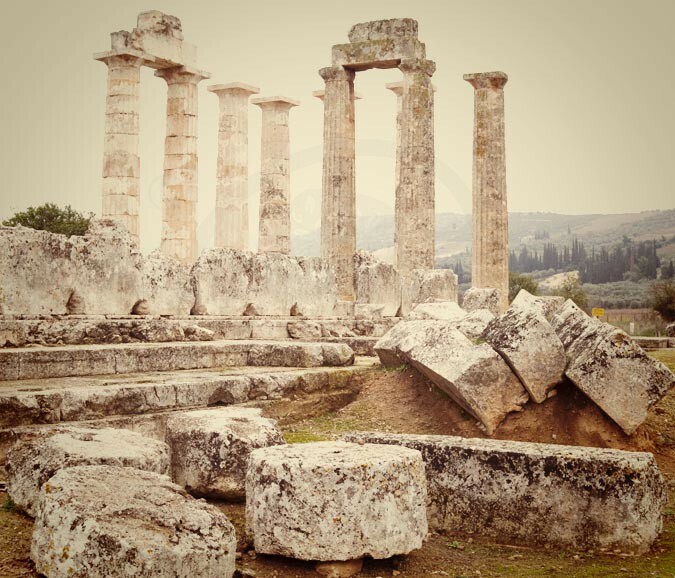 Archaeologists believe that Fliounta is ancient Nemea which rose to prominence in the 6th century BC. As archaeological finds indicate, in 576 BC, there were a sanctuary dedicated to Zeus, a hostel, a complex of public baths, and a stadium where the Nemean Games (est. 573 BC ), alternating with the Isthmian Games, would take place every 2 years in honor of Opheltes and, later, of Zeus. During Byzantine times, Nemea received numerous attacks by Slavs and Bulgarians but its inhabitants were successful in forestalling its attackers from proceeding any farther. In subsequent years, the town found itself first under Latin rule and then under Turkish rule. During the 1821 War of Independence, many were the inhabitants of Nemea who took part in it with Daniel Pamboukis as their leader. The area was liberated in 1822 when the last Turkish troops retreated from Nemea. On April 26, 1941, the area found itself under Italian Occupation. During the subsequent Nazi occupation, a number of groups of freedom fighters were formed to fight against the oppressors. 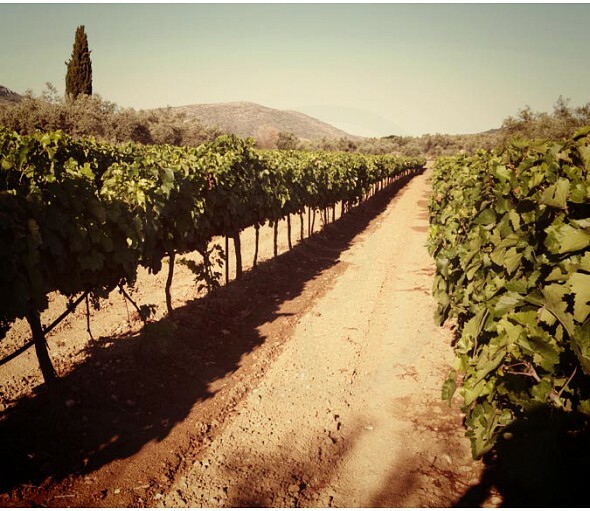 Today, the region of Nemea is the largest winegrowing terroir of Greece, with numerous vineyards whose winemakers produce the celebrated wines of Nemea. These wines’ good name and excellence are protected by an Appellation of Origin of Superior Quality (OPAP) Nemea label. 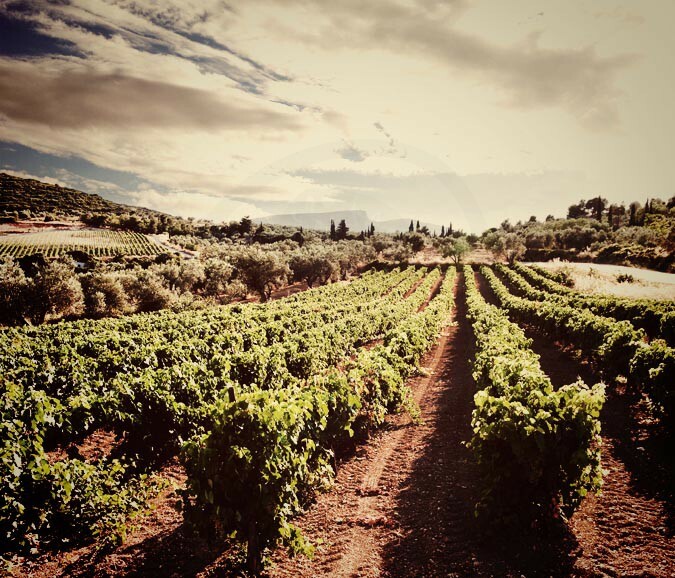 The verdant vineyards in the area of Nemea area, a small, hilly valley traversed by Asopos River, continue to yield their grand red wines as they have done since ancient times.